Don’t miss a chance to put your pouring skills to the test at our latte art throwdown next week. 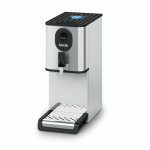 We will be using the S30 Perfect Touch superautomatic with TurboSteam4 so you will be guaranteed smooth, silky textured milk to work with. 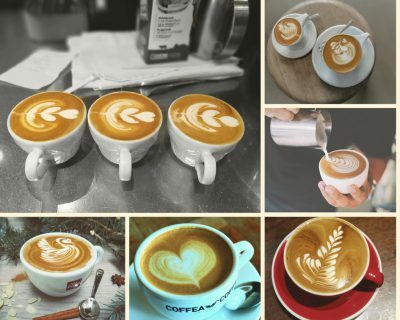 A spin of the latte wheel will decide your fate – either a basic pattern or more advanced, then get pouring! Pics of all entries will be displayed on our latte art wall. The competition will be running throughout the Festival and there will be a prize for whoever creates the best basic and best advanced designs. 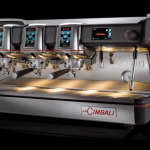 Rob Ward, La Cimbali’s coffee specialist is lead judge and the winners will be announced on Sunday. Good luck!